There are always casualties in war, and Captain America: Civil War won’t be any exception next year. Granted, this is the world full of superheroes, and in the comics, deaths are rarely permanent. That said, this is also a live action franchise, and in order to show that this story has real stakes, Marvel will need to take someone off the board permanently. While bad guys are frequently killed in the MCU, we can’t help but suspect this time we’ll also lose a good guy. So far it’s hard to tell who will bite the dust, though that shot of Iron Man holding a fallen War Machine in this week’s teaser trailer certainly didn’t look good. As hard as it is to predict which major characters will die, one thing we do know ahead of time is the characters who won’t. Whatever ends up happening in the 2016 blockbuster, some of the heroes who will be taking part in the conflict have already been awarded a Get Out of Death Free card thanks to plans already in motion both officially and likely behind the scenes. If you’re feeling blue about losing one of your favorite heroes next year, cheer yourself up by taking a look at the people who will definitely return to fight another day. 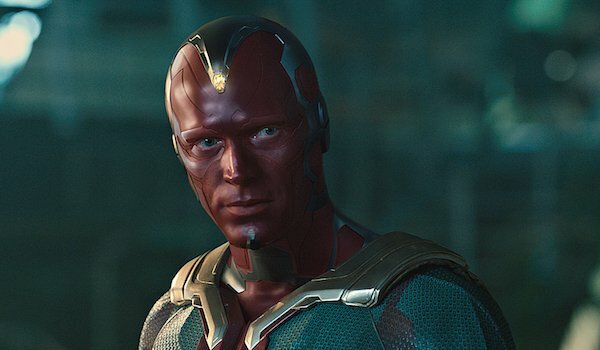 Vision is still a newbie to the MCU, but he gets to stay during Captain America: Civil War for one reason: that shiny jewel on his forehead. It’s the Mind Stone that allows the android to shoot energy beams and generate material around him, and that's on top of everything his synthetic body can do, making him one of the movie’s heaviest hitters. Unfortunately, the Mind Stone will also paint a target on his back when a certain Mad Titan comes calling on Earth. We all know what’s coming: Thanos will rip the Mind Stone off Vision to put in the Infinity Gauntlet, and he’ll probably destroy the body for good measure. So Vision will be safe in when the superhero battle unfolds next year…afterwards, not so much. Like with some of the other entries on this list, Black Panther’s survival is a no brainer because he has his own movie coming up. Think about it: it wouldn’t make any sense to kill a character you’re giving a movie to only two years later, even if the solo adventure was a prequel. 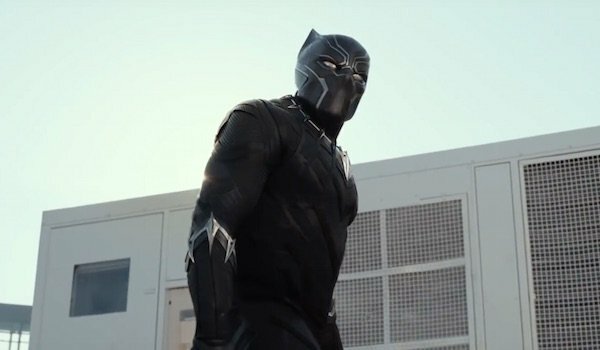 Chadwick Boseman will debut as the ruler of Wakanda in Captain America: Civil War, and despite only getting a few quick glimpses of him, he was definitely one of the highlights in the teaser trailer. Although he’s allying himself with Team Iron Man, it’s been said that T’Challa is really serving as the movie’s third party, so he’ll be hatching his own plans when he’s not fighting Captain America and his allies or convincing Tony Stark that they have the same interests. Whatever happens, he’ll get out alive, and in 2018 will finally get to operate on his own. 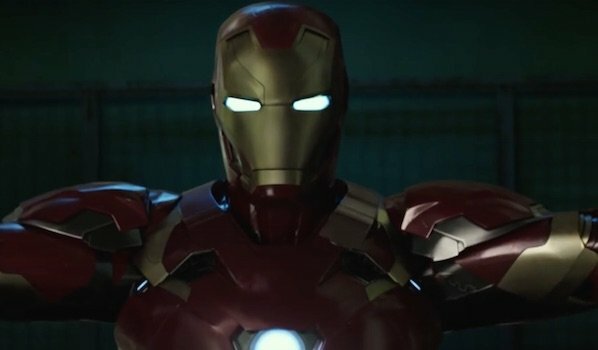 There’s no debating that Tony Stark is one of Marvel’s most popular characters, and since Robert Downey Jr. added a few extra movies to his deal, we’ll be seeing him again when Avengers: Infinity War Part I and Part II are released. All that means it’s all but a guarantee he won’t bite the dust. However, some of you might reasonably bring up that Chris Evans is also returning for the Infinity War movies. So why wouldn't Captain America trump Iron Man on this list? Well, considering the aftermath of the original Civil War story, we think there’s the slight possibility that Steve Rogers might be killed at the end of Captain America: Civil War, but will be revived in Infinity War via one of the Infinity Stones or some other device. Tony, on the other hand, left the original Civil War story in a position of power, and while no one truly won that conflict, he was essentially the "victor." That’s likely how it will go down in the movie as well. 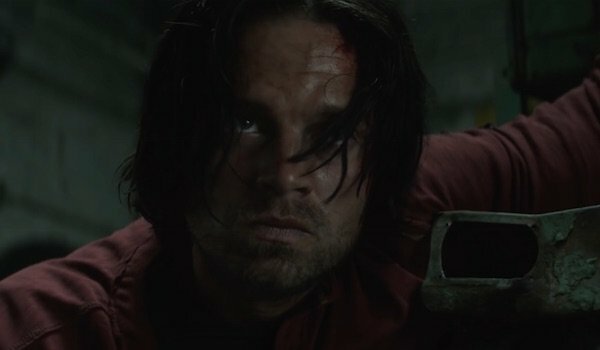 Bucky Barnes has been a key player in all of the Captain America movies, from helping Steve Rogers out when they were friends in the 1940s to causing chaos as the brainwashed Winter Soldier. As seen in the teaser trailer, Captain America: Civil War sees his importance increased even more with a worldwide hunt to capture him for his crimes as the Winter Soldier, leading Steve to protect him at the cost of other friendships. When you’re one of the of the most wanted people in the world, your life expectancy tends to decrease, but fortunately, Sebastian Stan still has plenty of movies left on his multi-picture deal. What Bucky’s role in the MCU is after this movie is unclear (some think he might inherit the Star-Spangled mantle from Steve), but considering how popular he’s become, we’ll surely be seeing more for him. Before that, though, he’ll team up with Steve and the other anti-accords naysayers to take on Iron Man and the other supporters. Once again, here’s another person we know will walk out alive simply because of Marvel’s film slate. 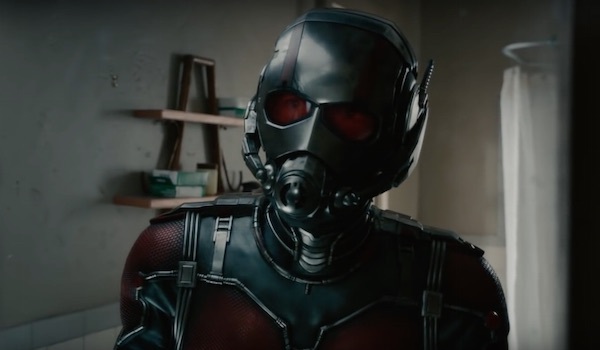 Last month, it was announced that Scott Lang will share lead duties with Hope van Dyne in 2018’s Ant-Man and the Wasp. Although he wasn’t seen in the Captain America: Civil War teaser trailer (though he could have just been shrunken down), we know Scott will be on Team Captain America, and the Ant-Man post-credits scene showed that Steve and Sam Wilson, a.k.a. Falcon, will recruit the tiny hero to somehow get Bucky out of that vice clamped around his metal arm. After that, presumably he’ll take part in the big superhero battle, and however that ends, Scott will escape the chaos so he can fight crime alongside The Wasp a few years from now. As we saw in the teaser trailer, Scarlet Witch will be fight for Team Captain America for at least part of the movie, and if that energy-boosted jump is any indication, she’ll show off her powers in new ways. Like Sebastian Stan, Elizabeth Olsen has more movies left on her contract, and while the actress said she doesn’t know if she will be in the Avengers: Infinity War movies, it’s more likely than not that she’ll play a role in the remainder of Phase Three and maybe even Phase Four. There are many paths the MCU can take the character down, whether it’s studying how she deals with life without her brother Pietro by her side or a potential relationship with Vision. Whatever happens, we already lost one member of the Maximoff family in 2015 and it’s doubtful Marvel will get rid of another one only a year later. 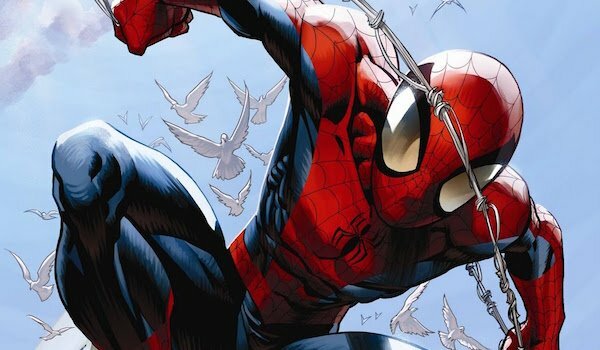 Like Black Panther and Ant-Man, Spider-Man stays safe because of his own movie on the way, but even if that weren’t the case, Marvel would be nuts to kill off one of their most popular superheroes. Marvel’s deal with Sony means they finally get to have Spidey appear with the other characters in the MCU, so well be seeing a lot of Tom Holland as the Web-Slinger in the coming years. Of all the superheroes in Captain America: Civil War, Spider-Man is the only one left whose allegiances aren’t clearly defined, as Peter Parker will struggle with the different superhero ideologies. We won’t put any money on Spidey revealing his identity to the public like he did in the original Civil War story, but this will be our first taste of what Holland’s Peter is like, and if one rumor is correct, we may even see him fight Captain America. Then the next year, we’ll become more acquainted with the Wall-Crawler in the Jon Watts-directed solo movie.